Widow’s Sons’ Lodge No. 60, A.F.&A.M. For more information regarding Widow's Son's Lodge No. 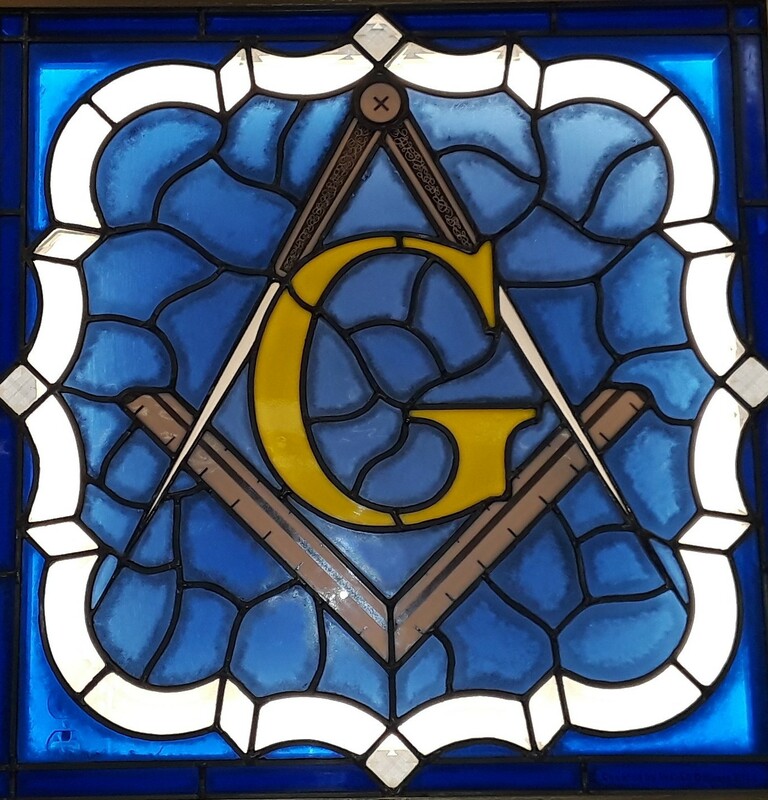 60 or membership in the fraternity, please contact the lodge secretary, Wor Mark S.Chapman (widowssons60@gmail.com). To contact the webmaster regarding questions or suggestions pertaining to this site, please contact, RW Philip Nelson (phil_joie_nelson@yahoo.com) .